To have the most pristine granite counters you must start with the highest of quality granite slab. Premier Granite stocks hundreds of slabs, each unique and beautiful, making any taste or style easy to fit. 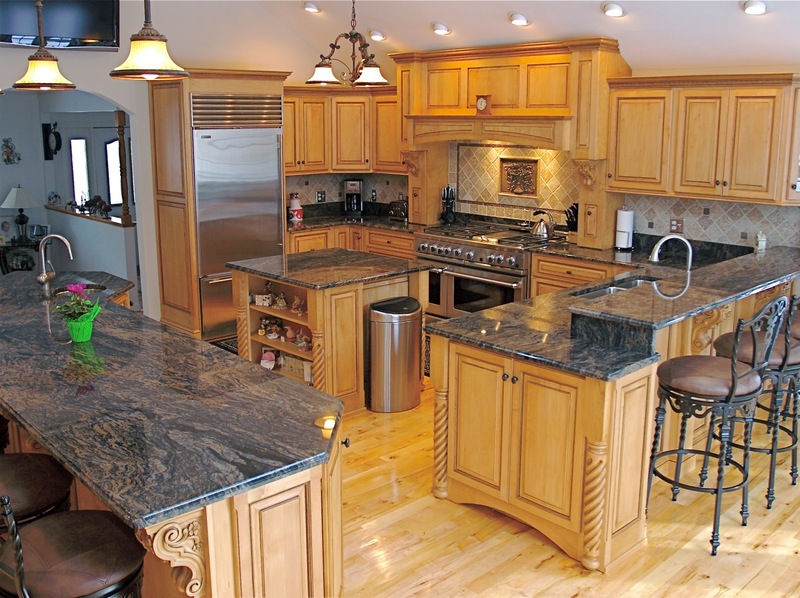 Granite countertops bring the awe factor to your kitchen or bathroom. If you are seriously thinking about adding granite to your either of these two rooms, here are a few things to keep in mind. Granite is formed from the natural process of molten lava flowing over and coming into contact with rocks in the area. This starts the process of amalgamation. Amalgamation then forms an igneous rock which is composed of quartz, mica, and feldspar. Patterns and colors seen in granite countertops or granite slabs come from the cool down process. This slow process creates the uniquely beautiful and individual pieces we get to enjoy. Granite Countertops can be protected by sealers. The experts at Premier Granite highly recommend protecting your investment with a high-quality sealer. We offer a sealer with a 25-year warranty against staining for decades to come. Fortunately, granite countertops can be protected with sealers. Our experts at Premier Granite highly recommend the application of a high-quality sealer. It is small price to pay to protect your investment. Our sealer comes with a 25-year warranty against staining so your granite countertops will stay looking as good as new for decades to come. 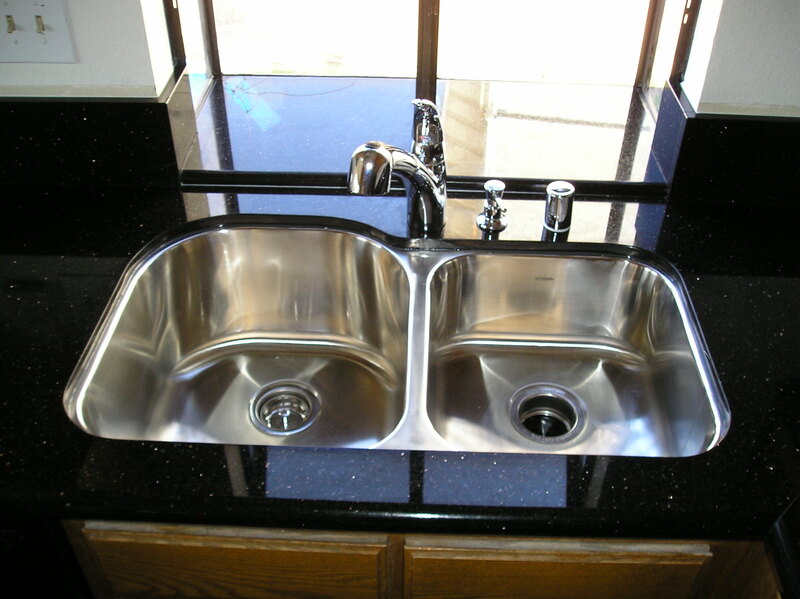 There are two distinct reasons to choose granite for your kitchen or bathroom countertops. 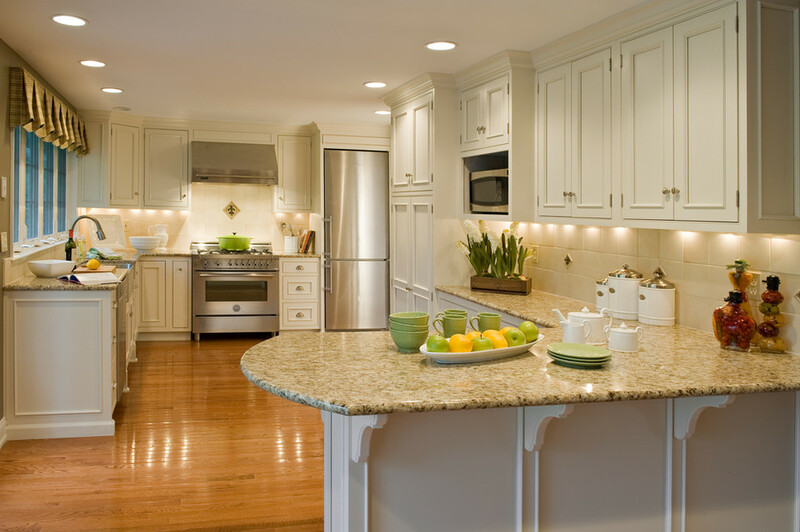 Function – Granite offers superior resistance to scratching and chipping. You thought marble was hard? Well… not compared to Granite. This natural stone tolerates heat extremely well and if the proper sealing is added Granite will never shift in color. Taking care of your new granite countertops is quite simple, just keep them clean! This simple process will ensure that your countertops will last decades looking as beautiful as the day they were installed. Aesthetics – While the functionality of the stone attention getting, nothing compares to the beauty offered up by Granite. With the wide range of colors and patterns created by nature no two pieces are the same, allowing you to create a kitchen or bathroom as unique as you are! In fact, granite can fit into any decor. 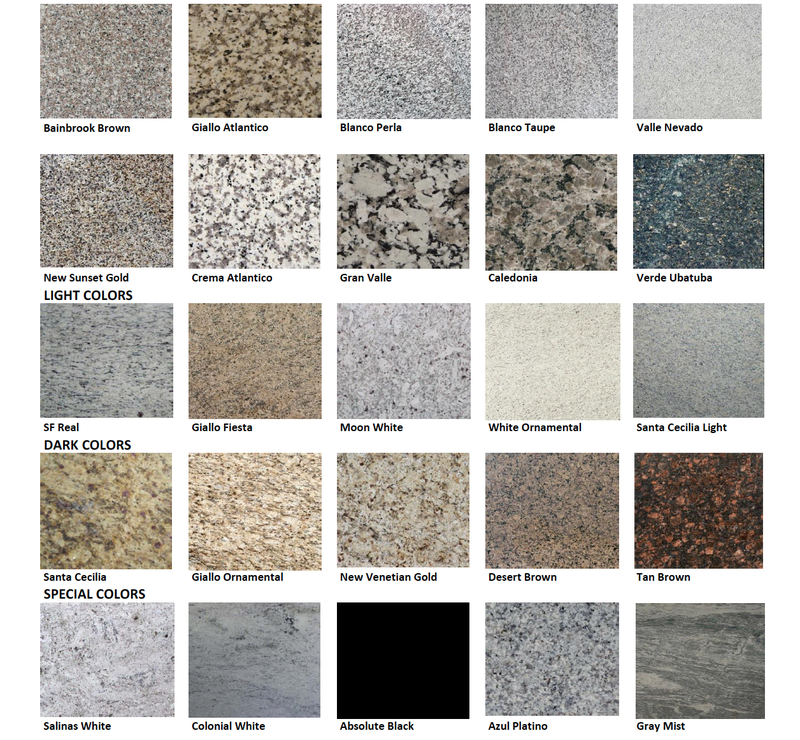 Premier Granite showrooms have thousands of granite variations to select from. Below, we offer up a little information to get you started. and we encourage our clients to browse for as long as they like before making their final selection. Here is a little more info to get you started;Hues – From the deepest black to the brightest white, granite will make your countertops the perfect backdrop for any kitchen or bathroom, traditional to contemporary. Patterns – The unique identity of each slab of granite is truly stunning. 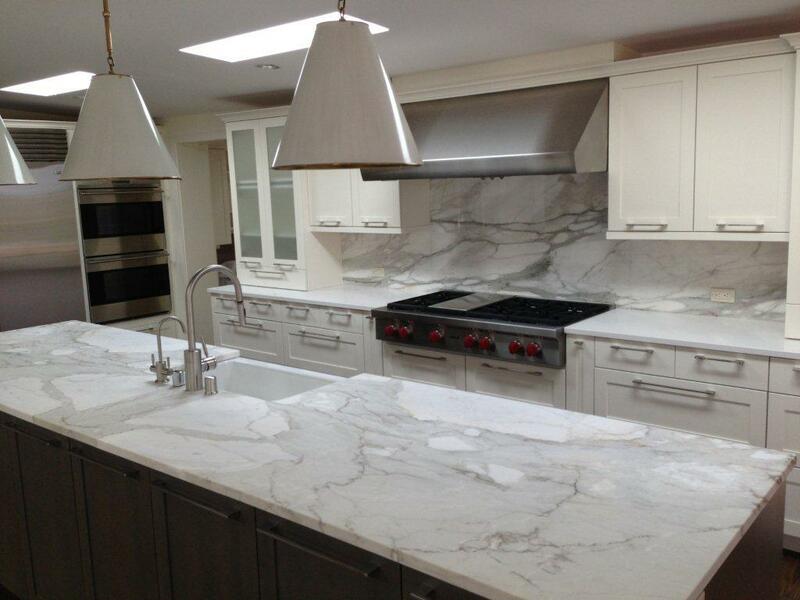 Variations in the veins, swirls and flecks truly make each slab a exceptional one off piece. It is truly amazing to see some of the results. Matching – Premier Granite knows that the variety of granite patterns and colors is numerous, so we take great care to keep slabs from one block together. We number each slab as they are removed from the bundle. Our expert design team will handle the process of matching for you once a color is selected.